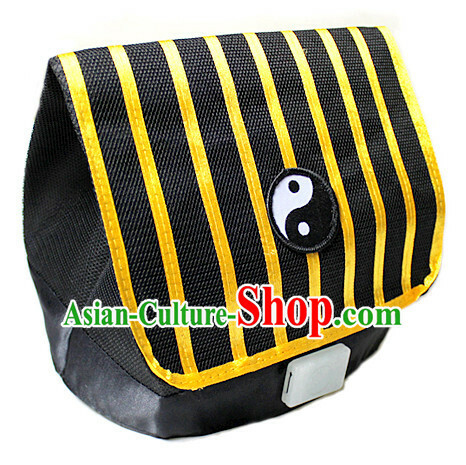 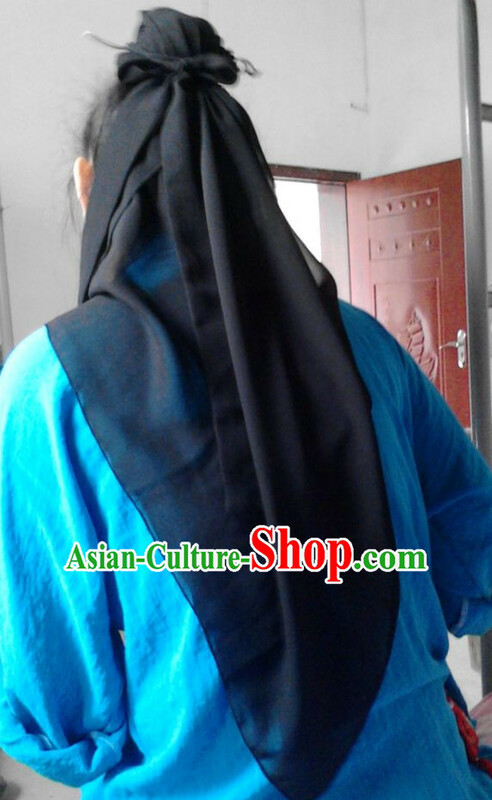 Free Custom: If you prefer to let our top traditional tailors specially customize it for you, please select Free Custom on the size or/and color section and leave us a message containing your measurements or color requests on the order form. 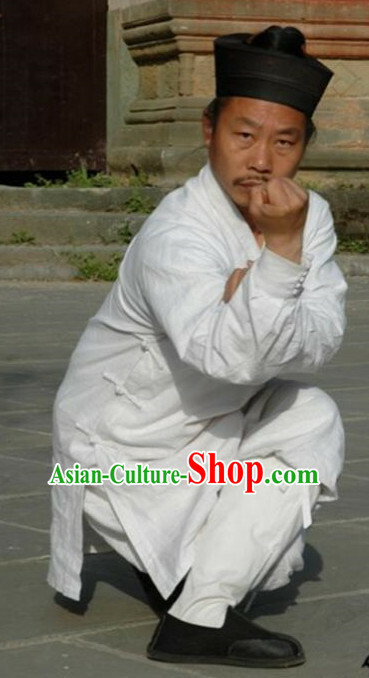 This special service is free! 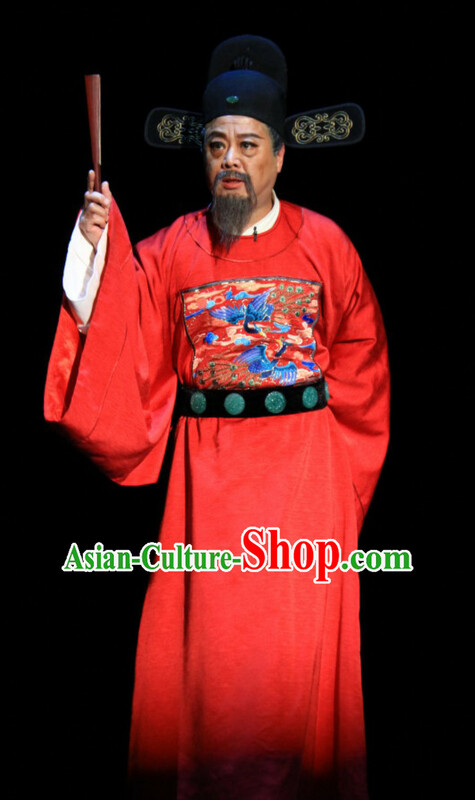 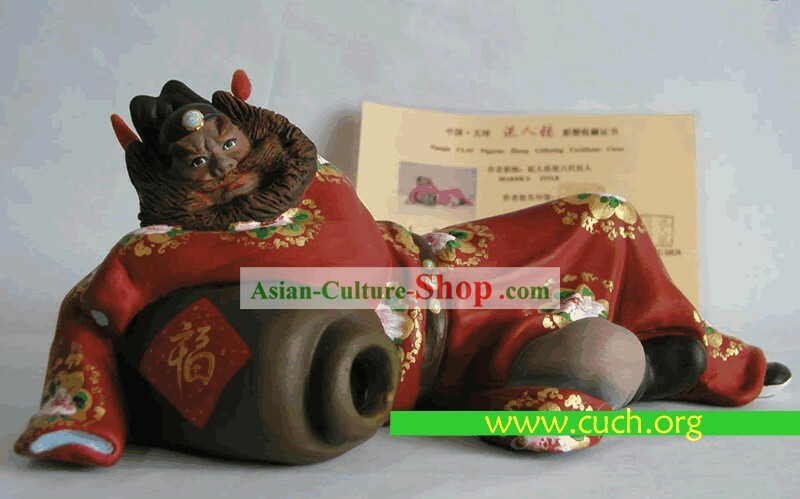 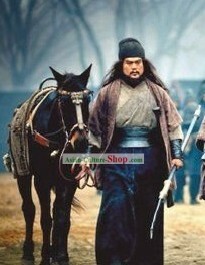 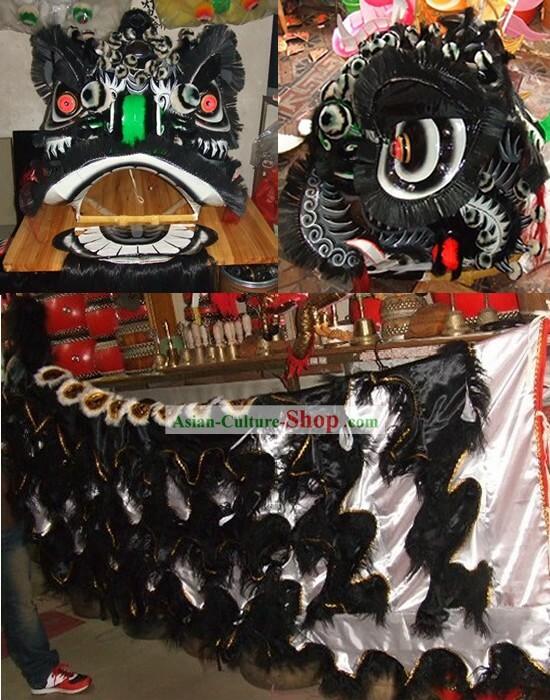 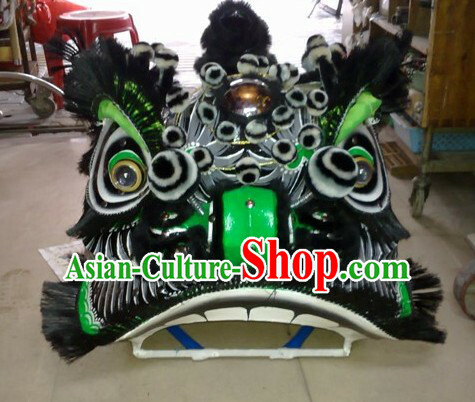 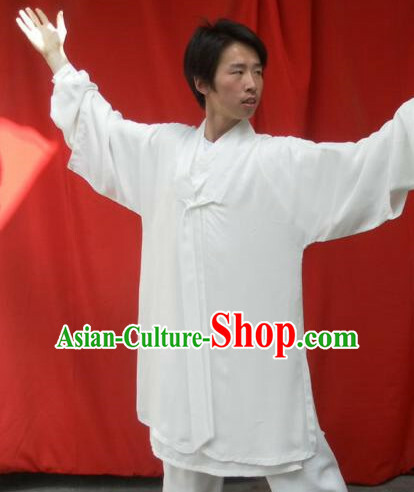 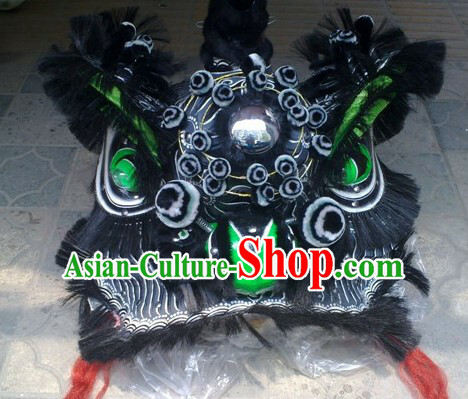 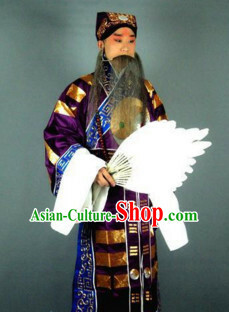 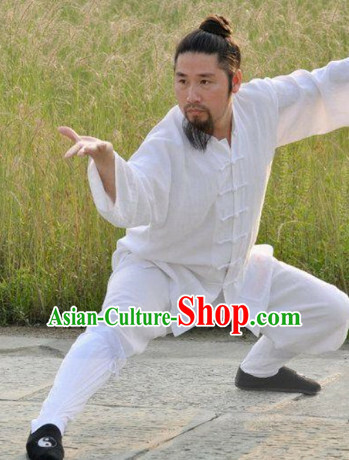 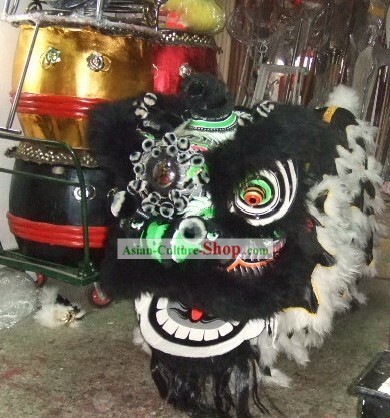 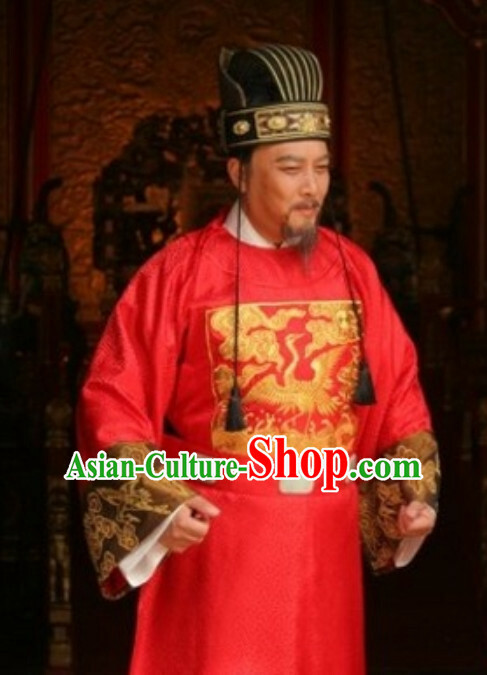 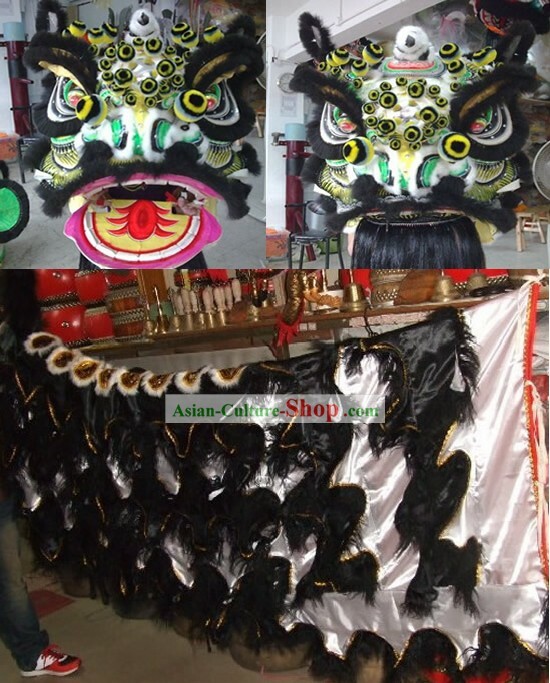 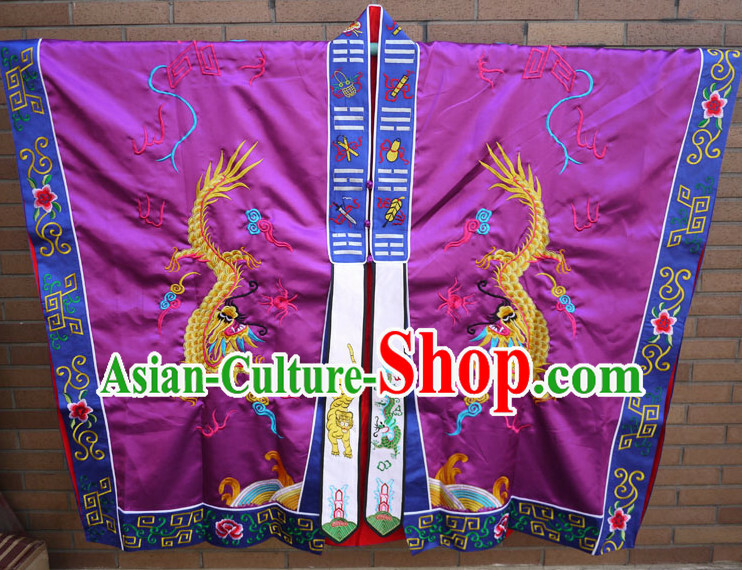 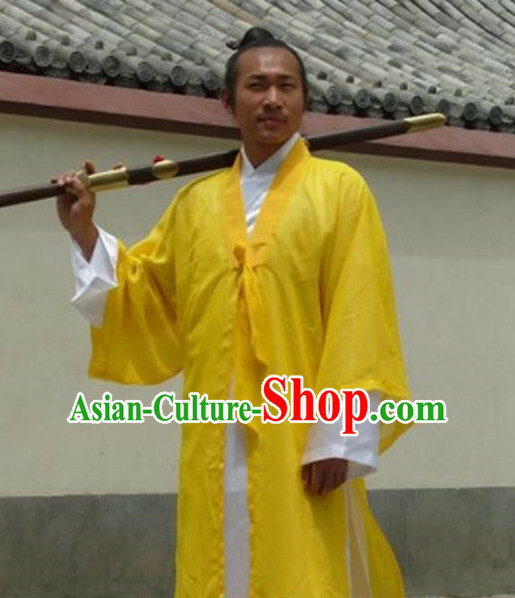 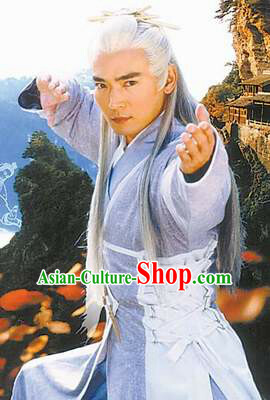 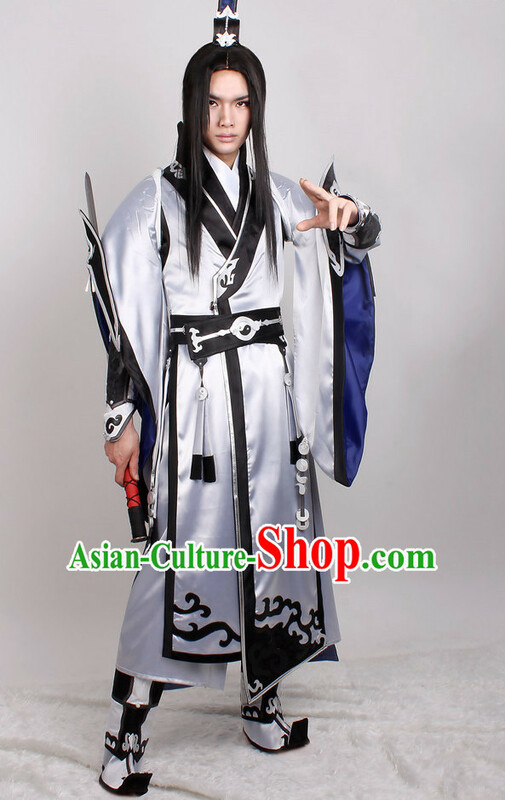 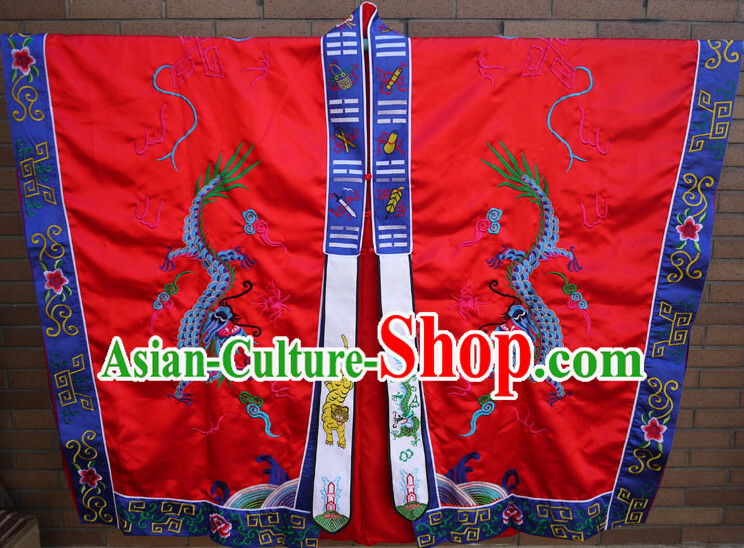 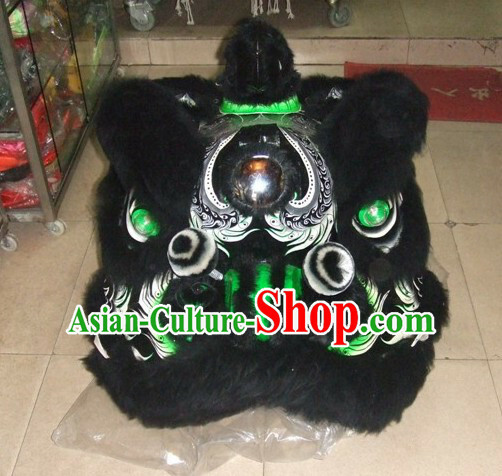 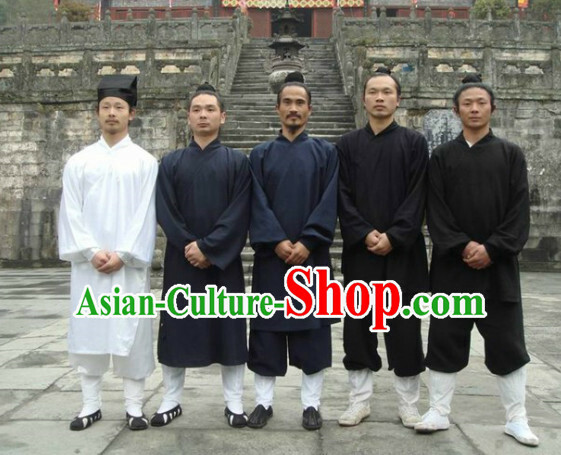 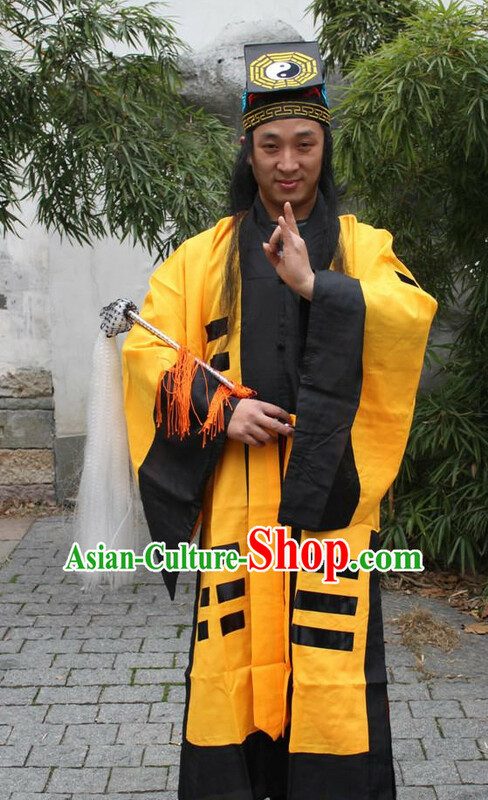 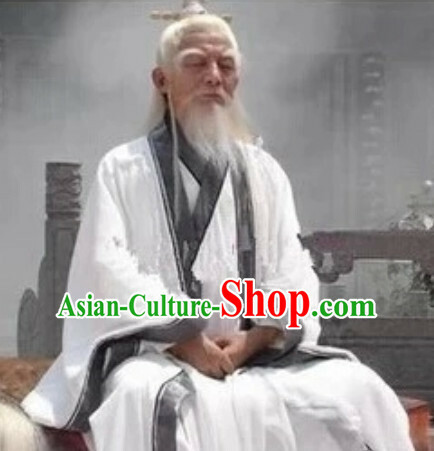 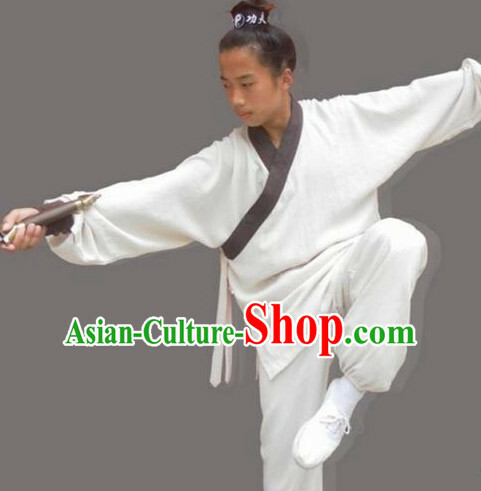 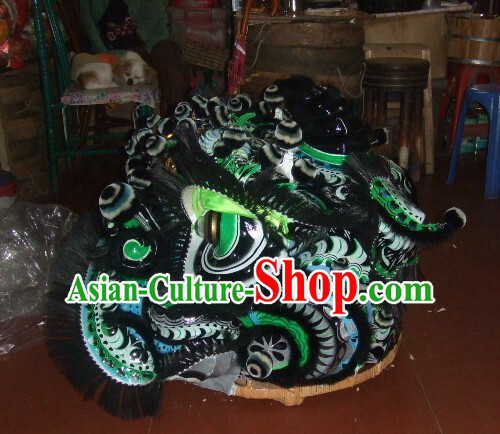 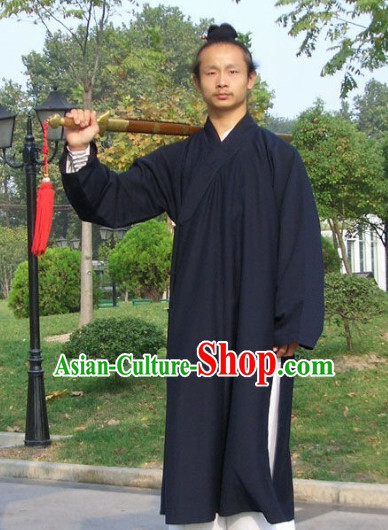 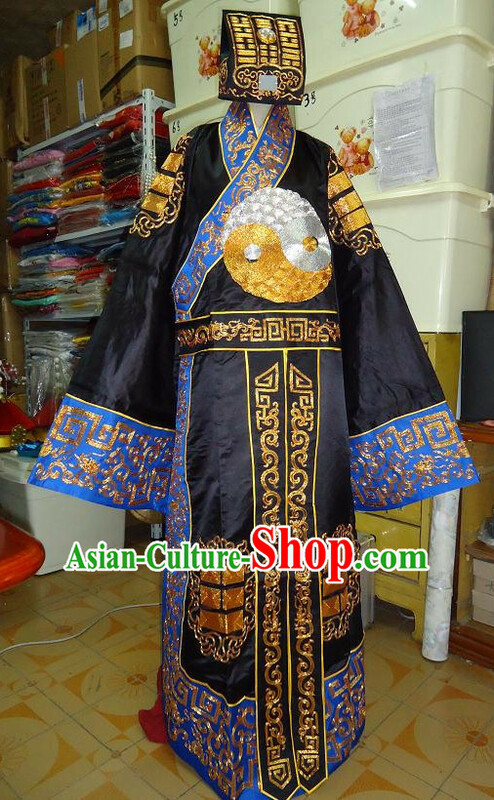 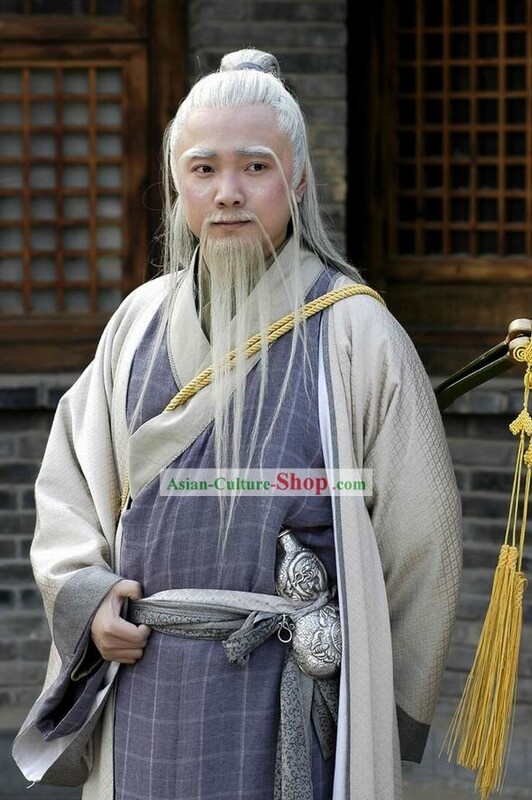 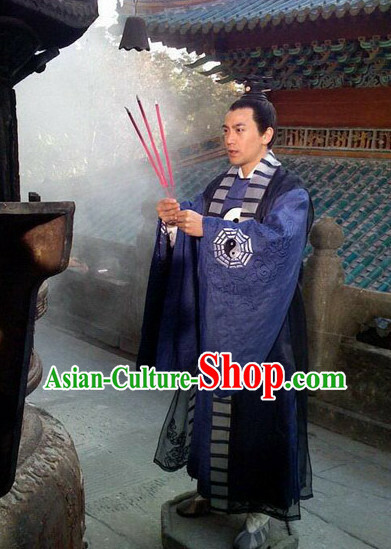 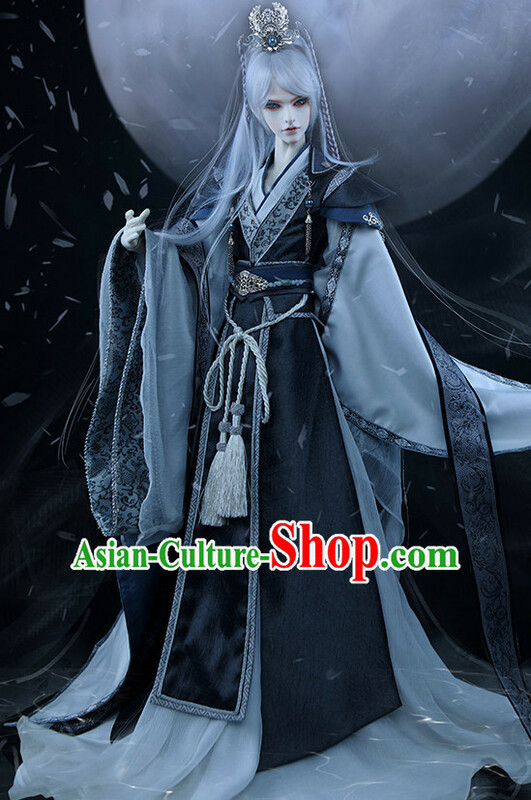 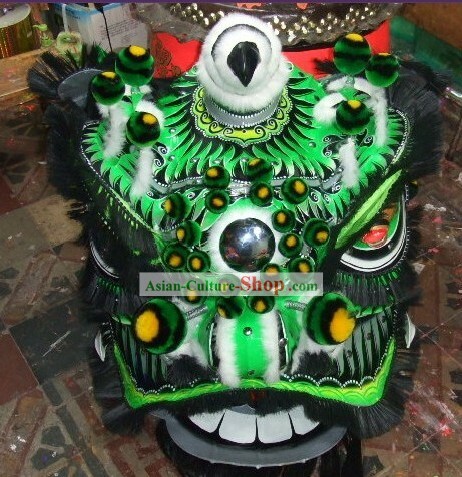 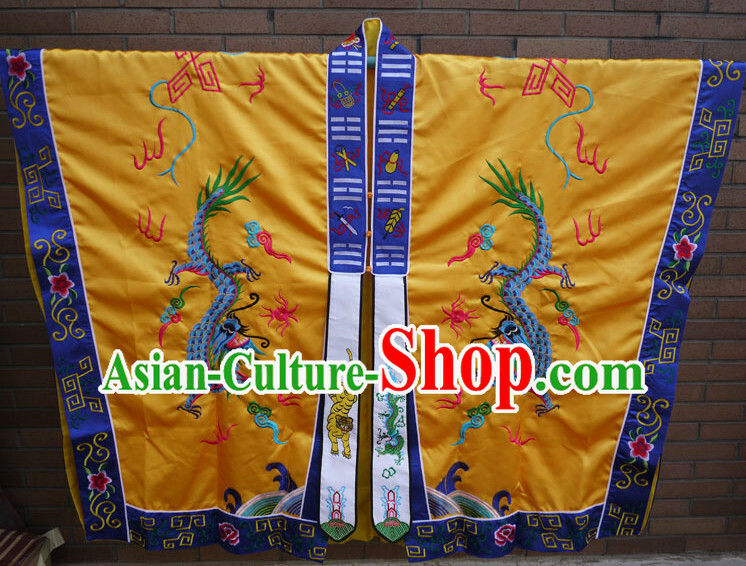 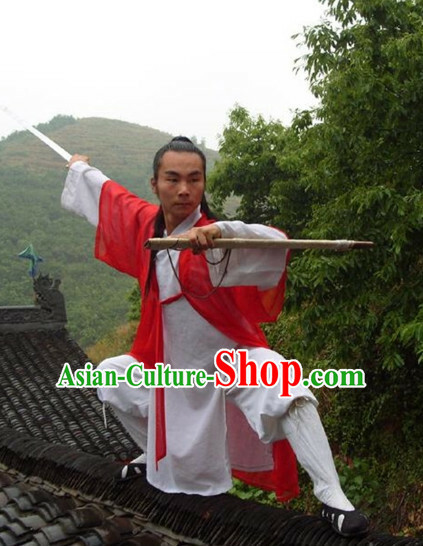 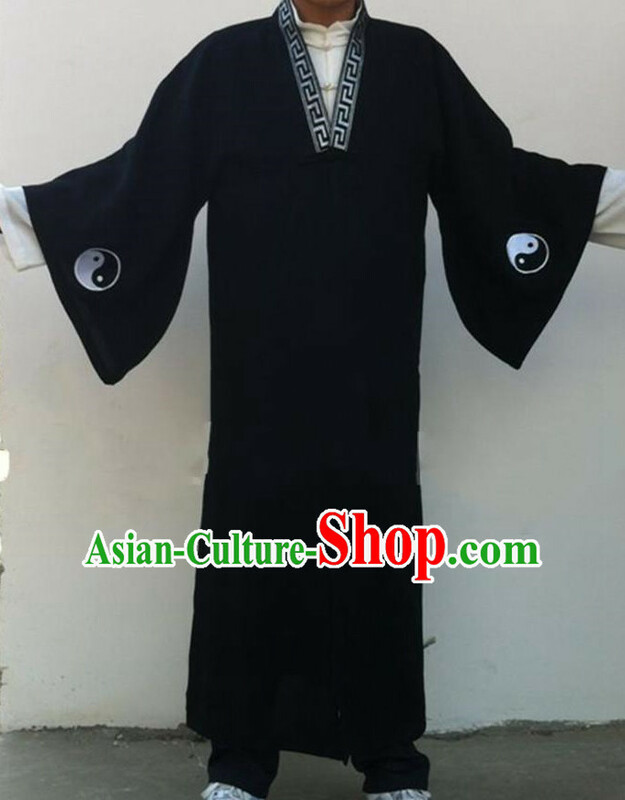 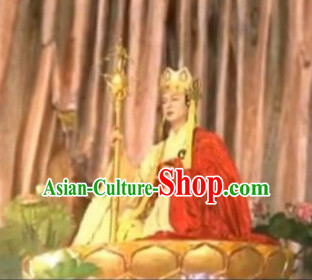 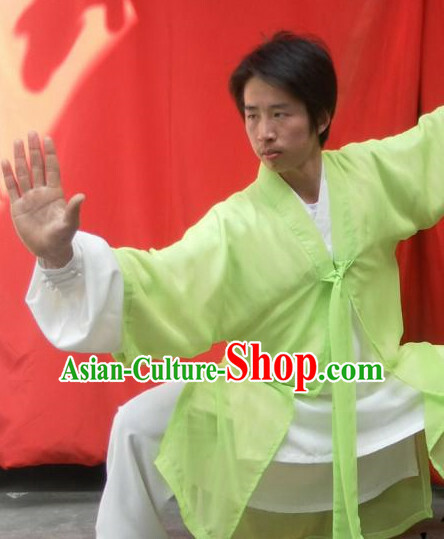 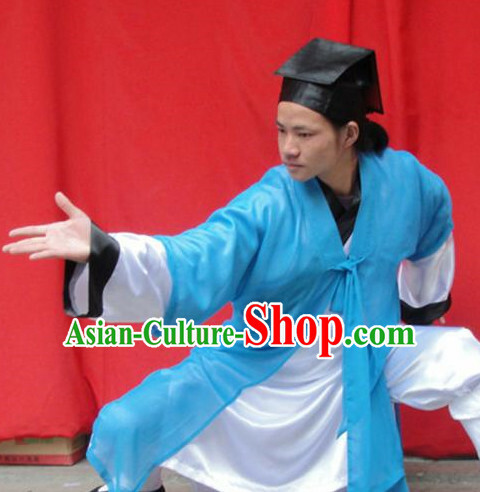 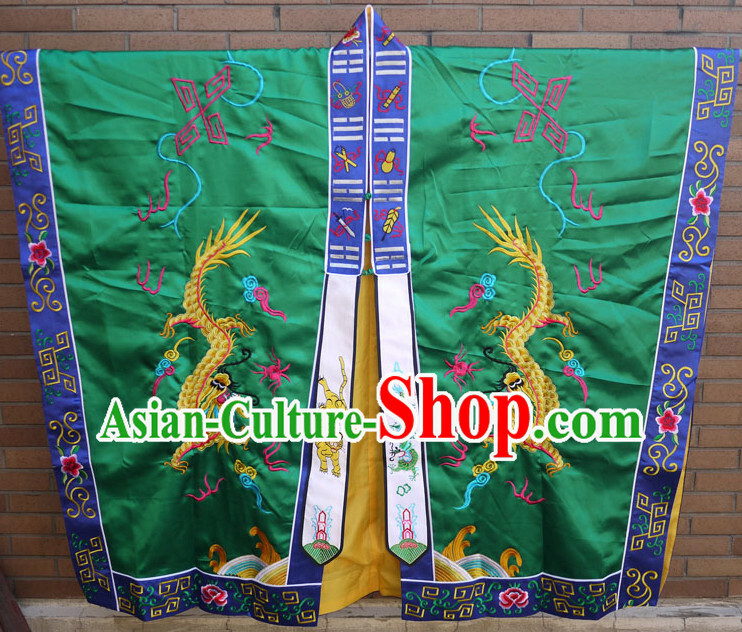 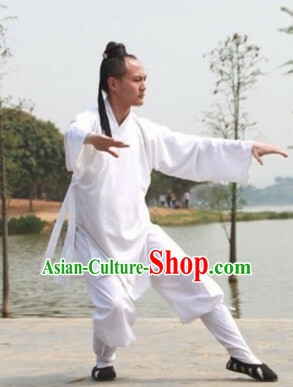 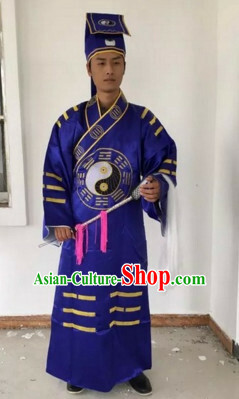 For enquiry of Chinese Ancient Taoist Zhang Sanfeng Costumes Complete Set...?